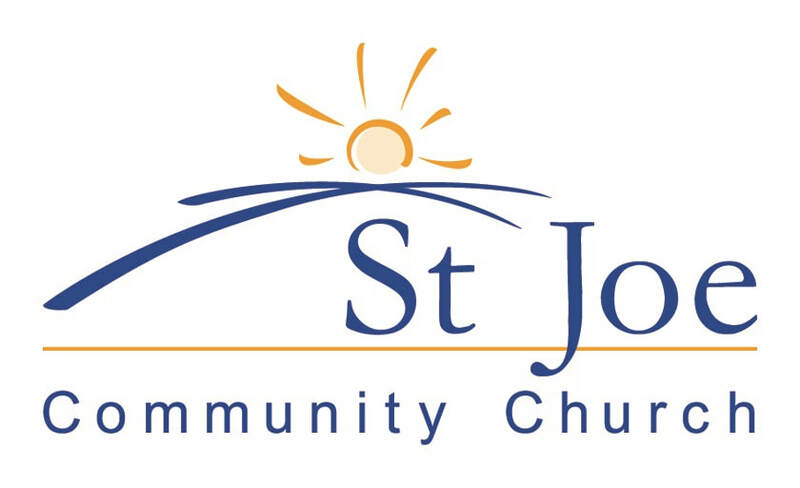 Thank you for your interest in St Joe Community Church! We're looking forward to getting to know you, and our Connection Card is a great way to get started. Real People. Real Church. Real God.